The need for smoke-free work environments is typically discussed exclusively within the public health arena and isn’t usually considered a social justice issue. The obvious impact exposure to secondhand smoke has on the health of American workers is staggering, but some states and municipalities have been slow to adopt policies that protect workers from exposure to secondhand smoke. And in too many cases, the policies only provide protections for some—like in Atlanta, Ga. According to the Centers for Disease Control (CDC), smoke-free workplace policies are the only way to fully protect workers from the dangers of exposure to secondhand smoke. 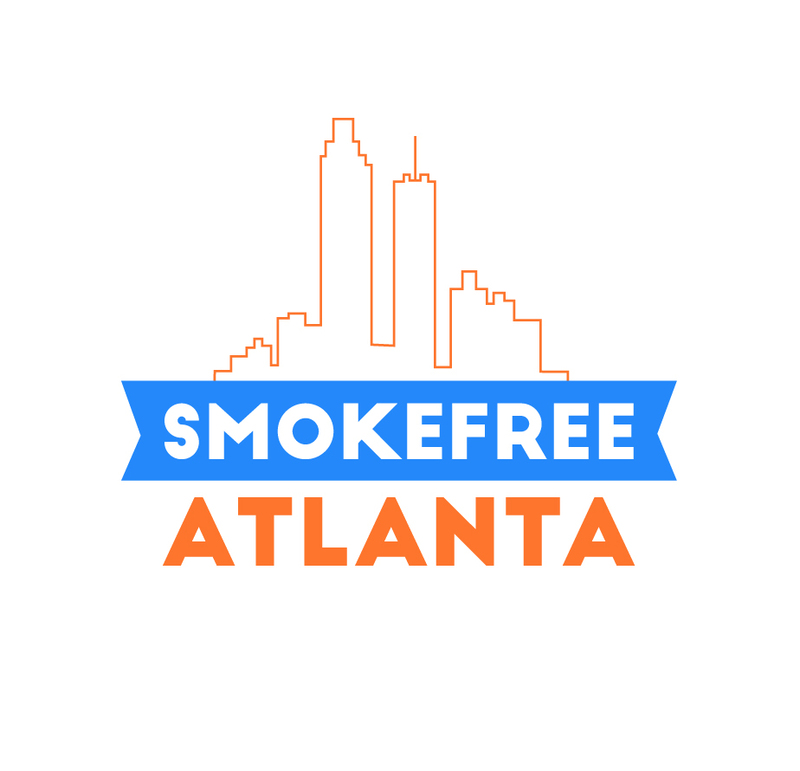 However, many low-wage, service, and hospitality workers throughout Atlanta are still exposed to secondhand smoke at work putting them at higher risk for heart disease, lung cancer, and other serious diseases. Occupational safety became a prominent issue in the 1930s, when President Franklin Roosevelt appointed Frances Perkins as Secretary of Labor. Perkins worked to assure workplaces would be “as safe as science and law can make them,” which eventually led to the Bureau of Labor Standards and the Job Safety Law of 1970. Chief among the reasons such changes were needed was the sheer amount of “chemicals and dusts” workers were exposed to in factories. Today, similarly dangerous chemicals plague hospitality and service workers, who report the highest levels of exposure to secondhand smoke at work. Science tells us that secondhand smoke contains more than 7,000 chemicals—nearly 70 of which are known carcinogens (cancer-causing chemicals). Yet, the law has not assured safe workplaces for everyone, leaving the heroic work of Frances Perkins started incomplete. What’s more problematic is that blue-collar and wageworkers are significantly less likely to be protected by a smoke-free workplace policy than white-collar (office) workers. Most of these workers cannot afford to miss a day of work due to a secondhand smoke-related illness and cannot afford the cost of health care for the more serious chronic diseases. Prolonged exposure to secondhand smoke contributes to heart disease, strokes, respiratory illness, emphysema, and cancer. Workers who are exposed to secondhand smoke at work are also more likely to report eye, nose, and throat irritation symptoms, and respiratory symptoms, which may seem small but can be very costly if they lead to missed work days (which means lost wages). Furthermore, workers in this industry are often not provided health insurance coverage and have no paid time off or sick days. When they become sick, they must pay out-of-pocket for medical visits and prescriptions. In the absence of being treated, illnesses are prolonged and absence from work means losing out on shifts or even loss of employment altogether. The unfortunate reality is that many workers have very limited, if any, choices on where they can work. Getting another job, especially a job that offers the upward mobility required to have more guaranteed protection, is easier said than done. While unemployment in the U.S. has decreased, the skills and education required to fill mid- and high-wage jobs is on the rise, and many in low-wage positions lack the time, funds, or company sponsorship to acquire these new skills. 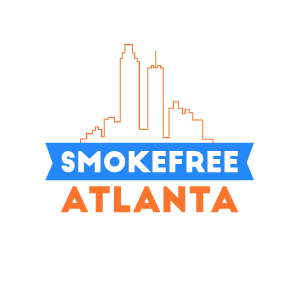 Providing comprehensive smoke-free protections for every worker in Atlanta is the just and equitable thing to do. No one should be forced to choose between their health and a paycheck. A healthy workplace should not be a privilege given only to some. Earning a living shouldn’t cost citizens in Atlanta their health, and possibly their lives.